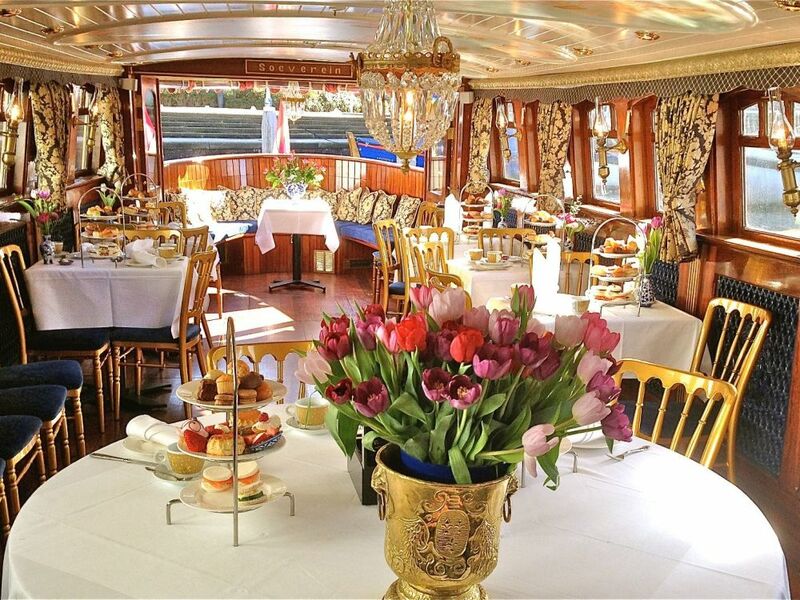 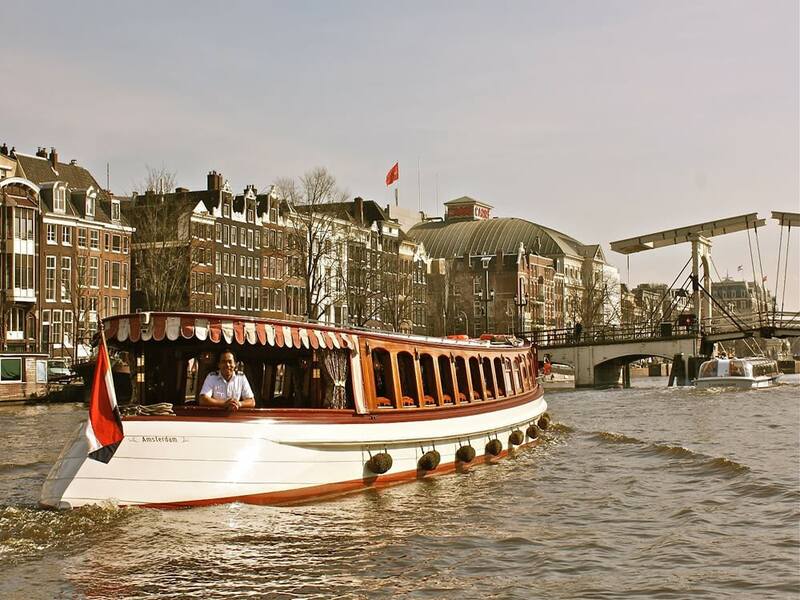 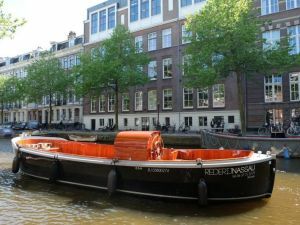 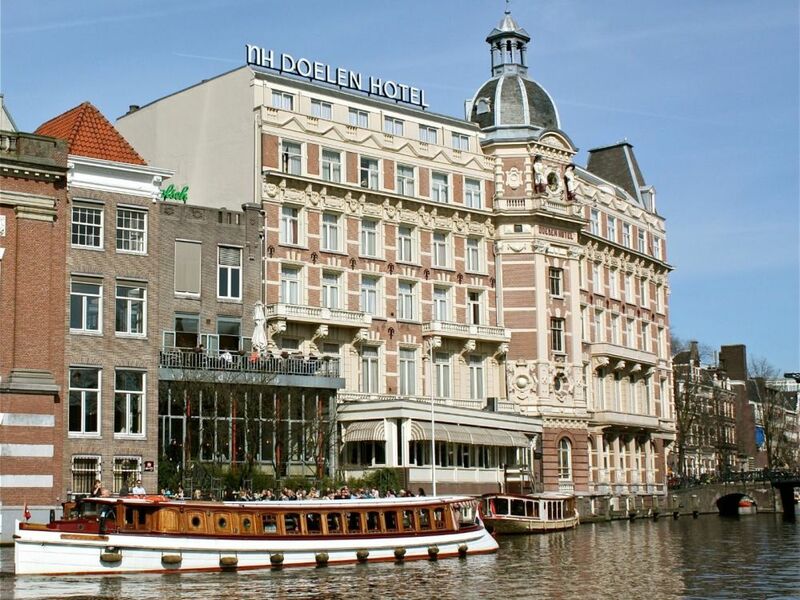 The Soeverein is the most luxurious riverboat on the canals of Amsterdam. 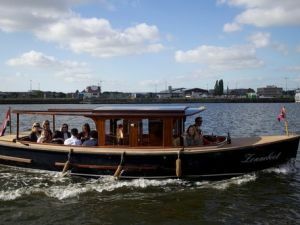 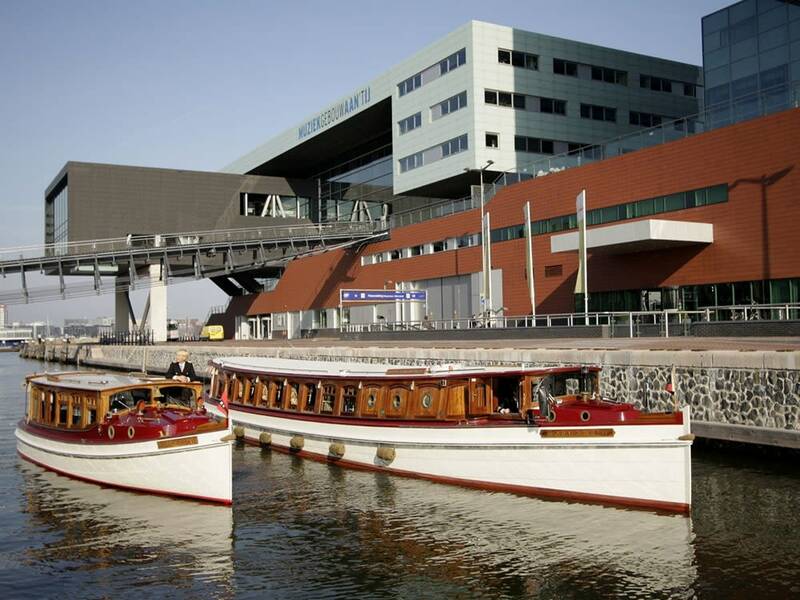 Specially designed to dine in style and comfort while sailing Amsterdam’s canals, the Soeverein offers the perfect ambience for lunch or dinner cruises. 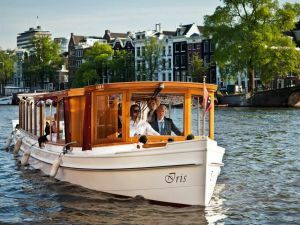 Unrivalled luxury awaits you as well as an impressive number of unique features. 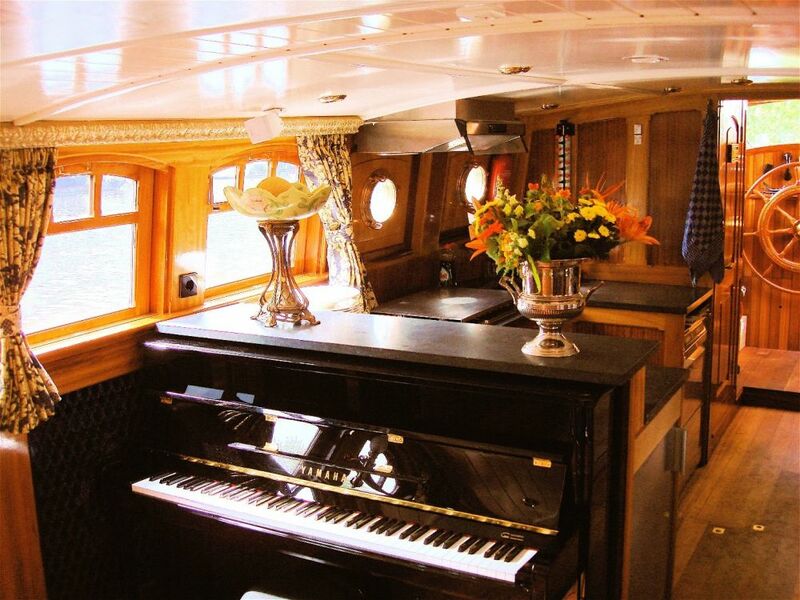 On board you will find a piano, meals are served on high-quality Villeroy & Boch tableware and we feature a fully-equipped kitchen with professional chefs. 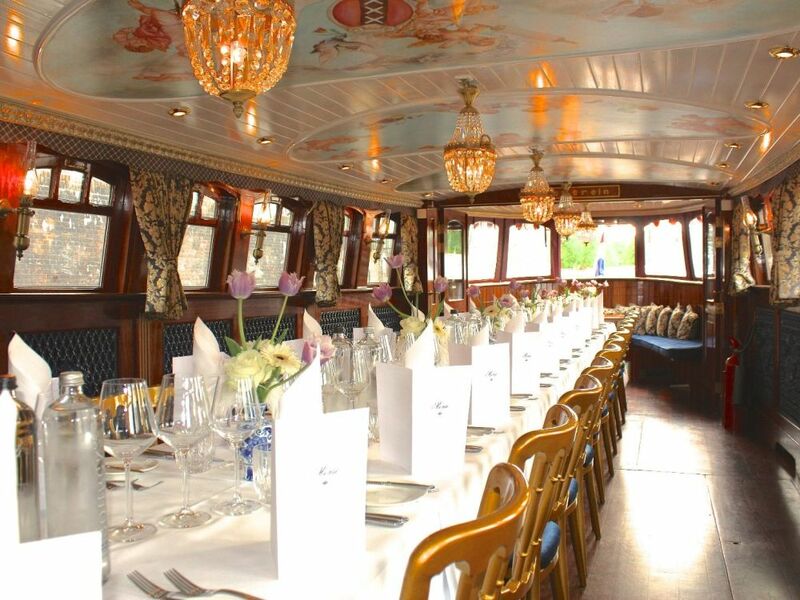 From the hand-painted ceiling to the classic fabrics and chandeliers, everything exudes grandeur and luxury on the Soeverein. 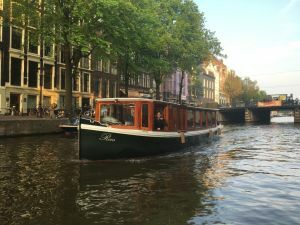 Price is including hostess.